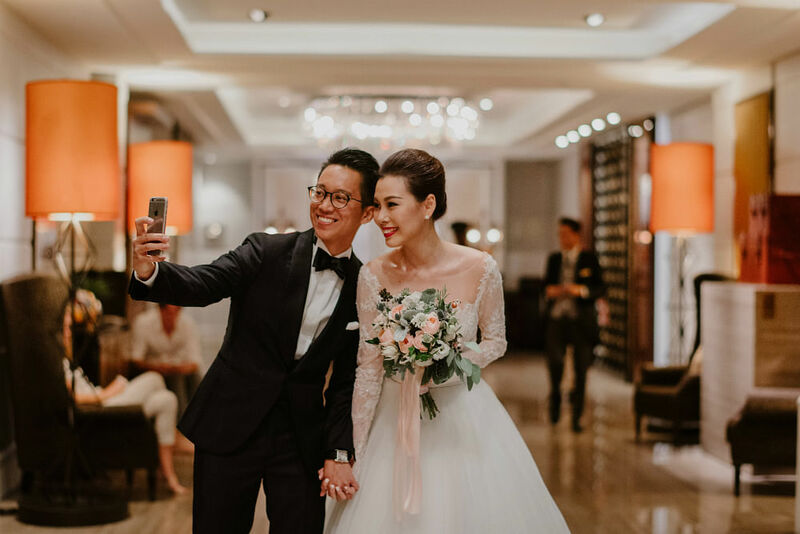 These love stories has us believing that love really can happen anywhere, and sometimes with the person you least expect. 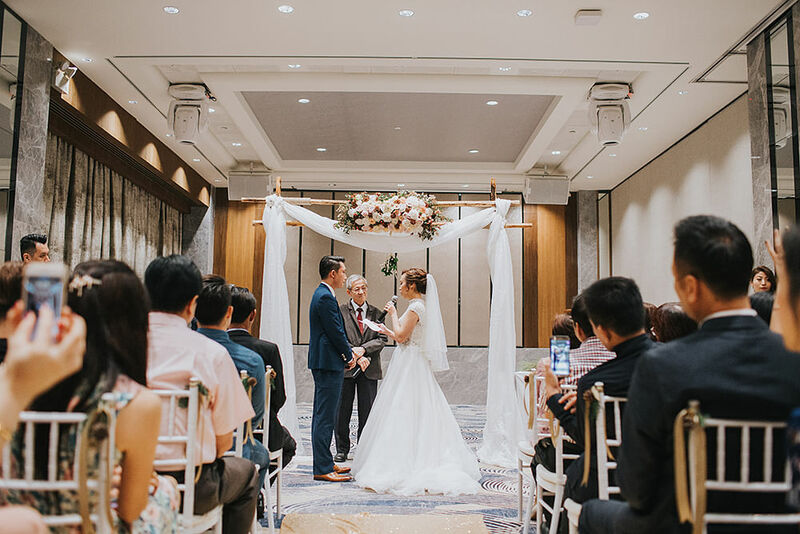 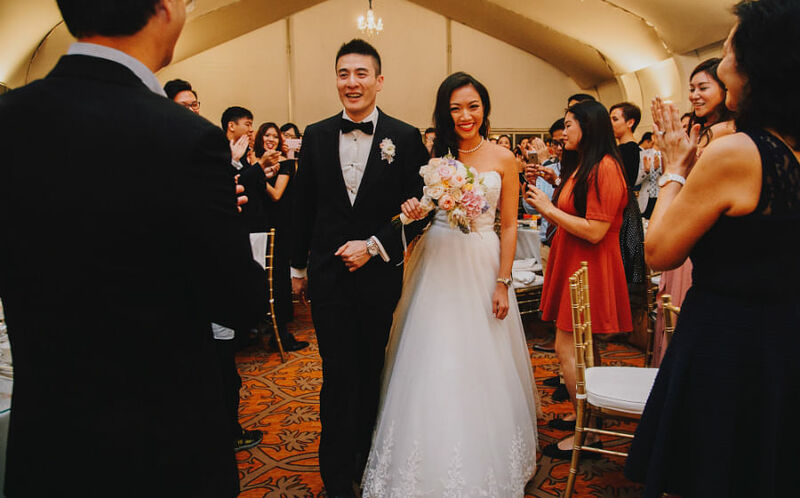 One of the perks of being a wedding writer - and there aren't that many (just kidding), is getting to know of how our couples met and fell in love. 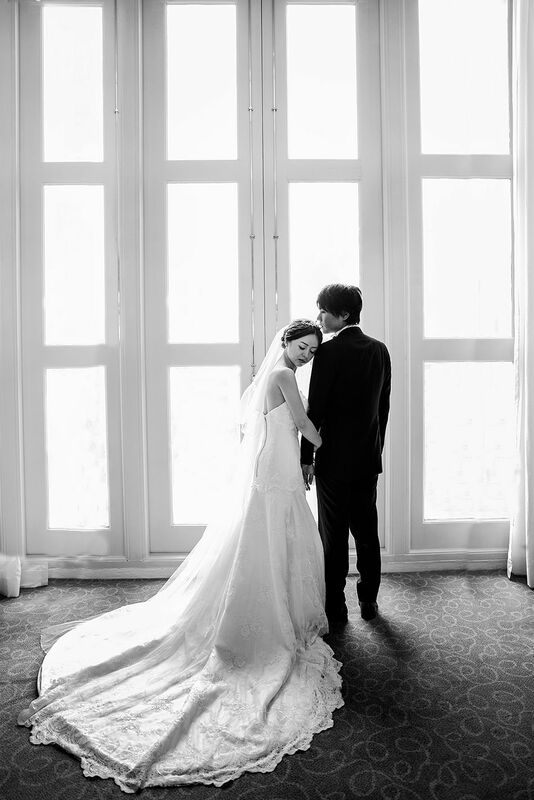 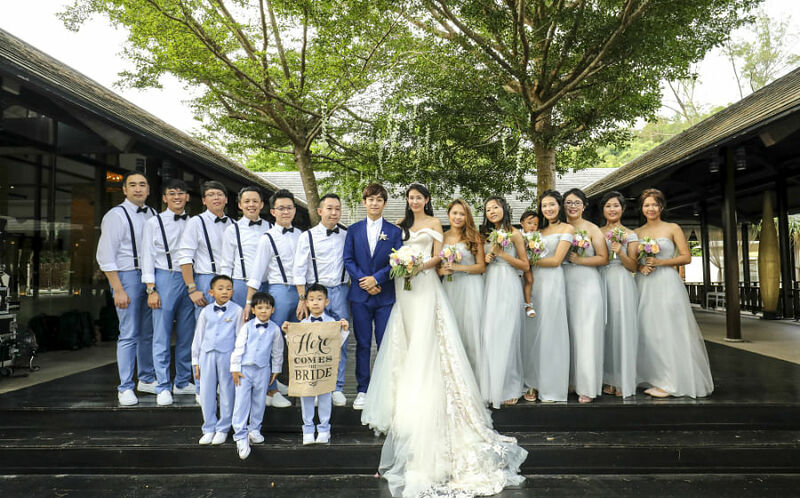 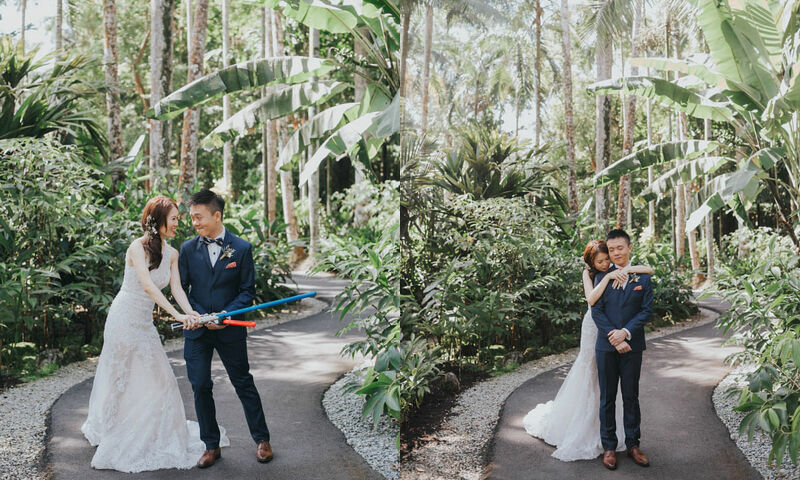 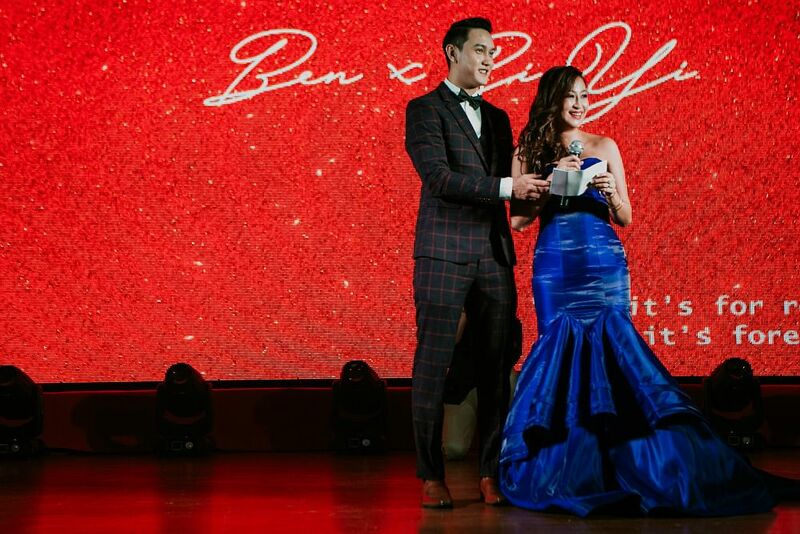 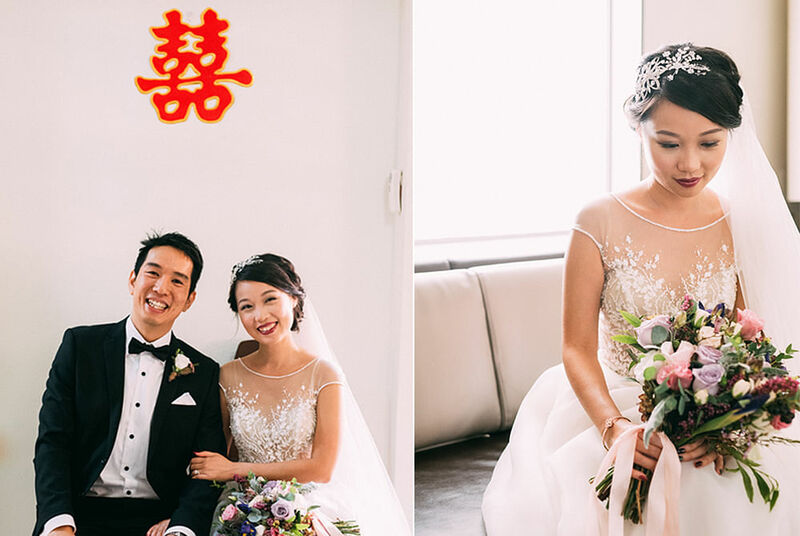 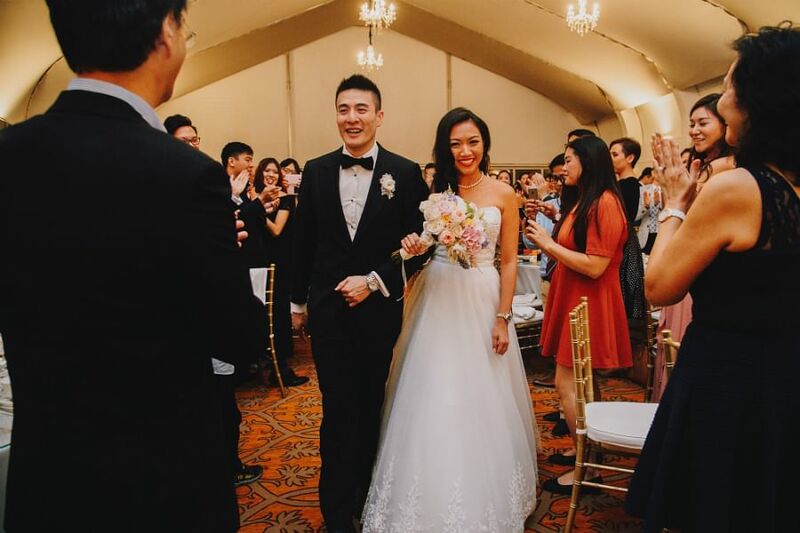 Jesseca Liu's wedding day - in her own words!